trading you can engage in. It is one of the few ways where traders can start with small stakes and build significant wealth quickly. Of course, where there are large rewards, there are also risks, and forex trading is no exception. If however, you can learn to control risk, harness the power of leverage, run your profits and cut your losses, you can make a lot of money and build significant wealth. 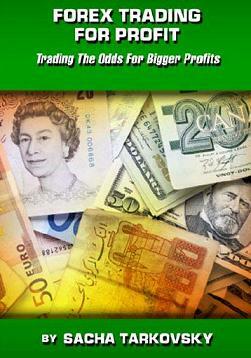 That’s what this document is all about: turning the potential of currency trading into consistent profits. We’re not going to tell you how to place orders or any of the mechanics of trading. You can get that free on the net; Here, we are going to walk you through specific tools that you can combine to make a robust trading system that will help you get the odds on your side and potentially, make big profits in the world’s largest and most exciting investment medium.